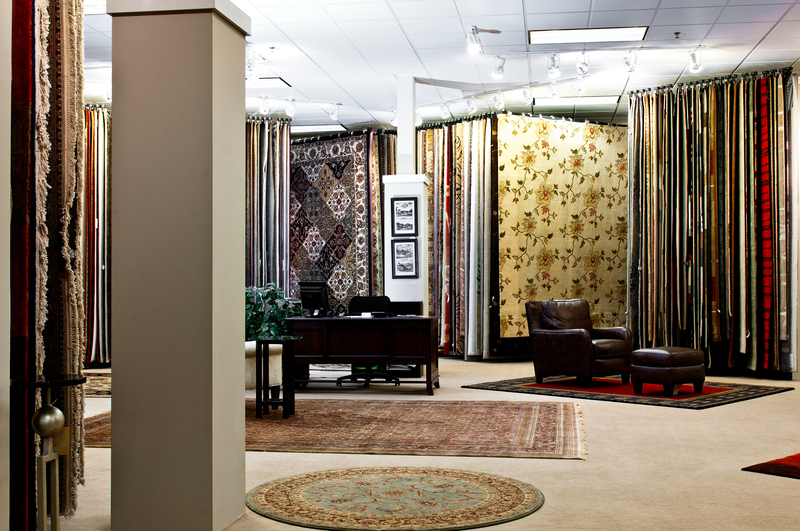 The Rug Shop at Schneiderman’s Furniture in Plymouth, MN is the Twin Cities destination for todays’ freshest most up to date rugs in all styles. With hand-picked heirloom quality rugs from all over the world as well as more budget conscious hand-tufted and power-loomed rugs, The Rug Shop really does have it all. At The Rug Shop you’ll find an easy to browse selection all hung in coordinating styles and colors on racks, no flipping through huge stacks of rugs only to find that the one you thought you may like looks nothing like you had hoped. In addition to the hundreds of fashion forward rugs The Rug Shop has on hand (most of which are available in multiple sizes) we also offer the most comprehensive custom program in the Twin Cities. With the option to do custom size, shape, color and design we open up endless possibilities to find the perfect rug. We can also do custom content so you can choose the wool type, New Zealand or Himalayan for example; silk, bamboo, and viscose are also available as well as your choice of pile and weave types. 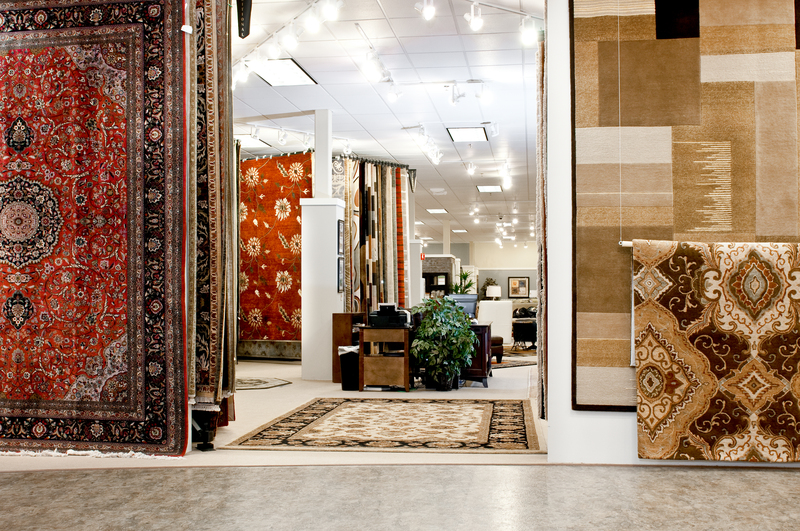 Whether it’s that small rug for the entry or a house full of rug solutions The Rug Shop has the right answer for your space. Schneiderman’s designers do house calls! This entry was posted in RECENT POSTS on May 9, 2012 by Jeremy Brown @ The Rug Shop.